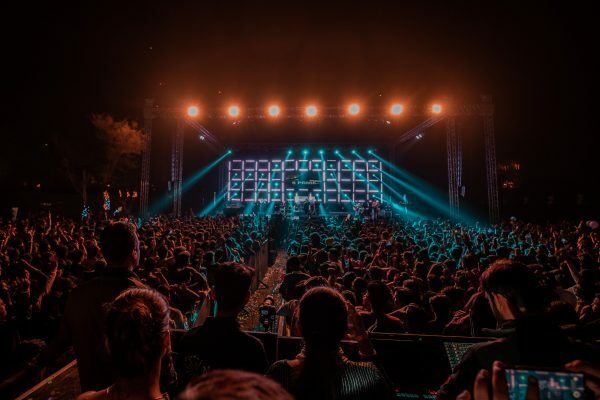 Udaipur’s Most Loved Festival made history on 4th November 2018! 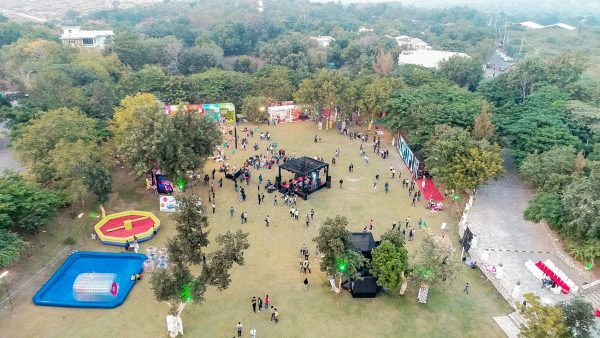 A whooping footfall of 8000+ people was witnessed on the event day. Yes! You heard me right! 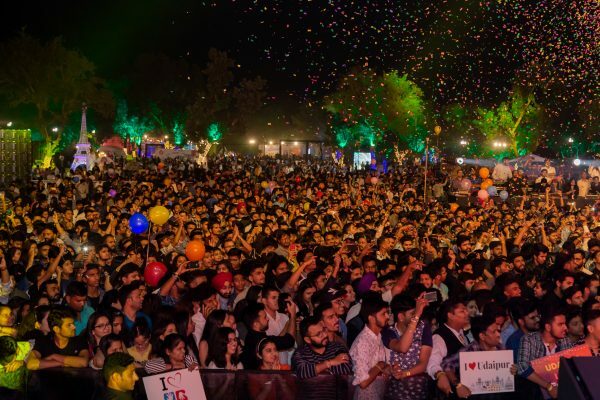 8000+ people; which is undoubtedly the highest number ever seen in any private festival In and Around Udaipur. 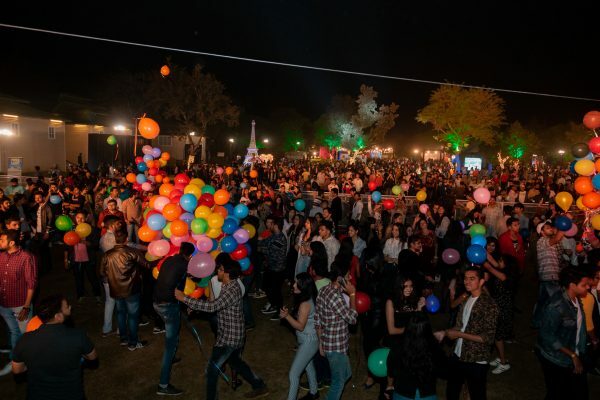 This whole write-up is dedicated to the tiniest to the largest elements of Udaipur Light Festival 2018, which made the festival ‘Oh-So-LIT’!!! 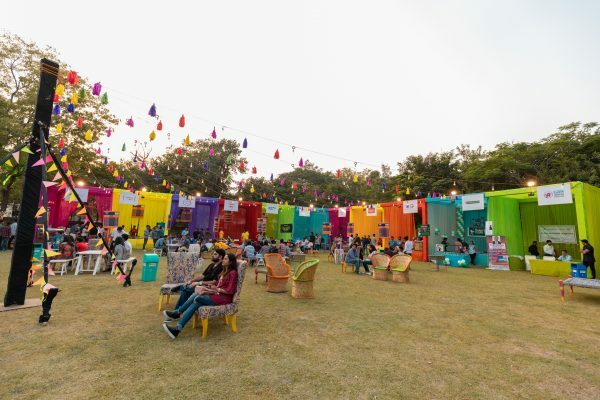 For all those who were a part of this colossal and magnificent festival can relive the memories, while for the ones who didn’t show up- we are giving you reasons why to attend the festival NEXT YEAR! The 7th Year of Udaipur Light Festival was not just bigger and better but an epitome of excellent celebrations for the people of Udaipur. 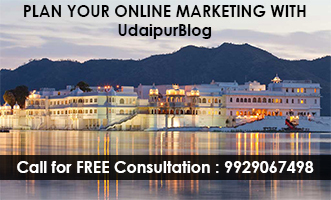 A one-of-a-kind and state-of-art concept of UDAIPURBLOG that is new and fresh every year- as they say, “Fine Wine Gets Better with Time”. So, what made ULF so LIT…LIT AF? 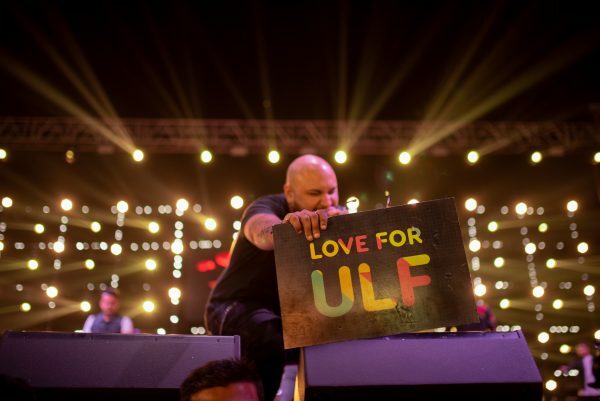 ULF is indeed the most loved and happening festival and we the people of Udaipur long to attend such an amazing day around Diwali. 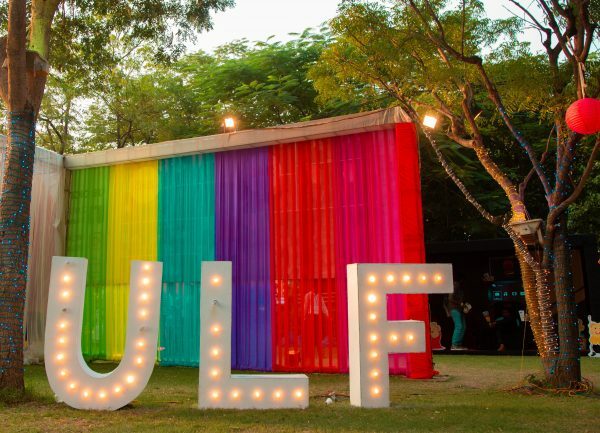 Starting from the venue I have listed everything that has made ULF 2018 a MEGA HIT. 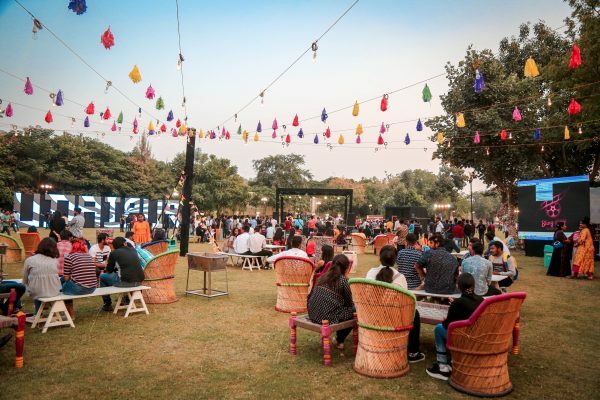 The spanking venue, little away from the hustle bustle of the main city, nestled amidst nature- Shouryagarh Resort & Spa was one idyllic place for ULF. All green and ample space for creating the magic of ULF 2018. This year ULF was inspired by Light so you wouldn’t have to guess or be surprised to find a décor with a lot of light and LIT elements. 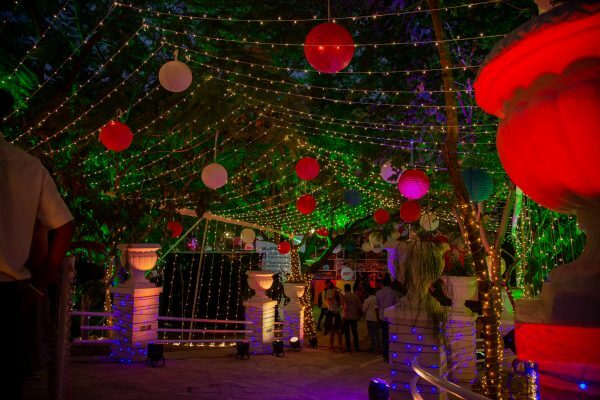 An amazing theme to compliment the concept of Diwali Season, sure to transcend you to another world! A power-packed lineup is all you need to make the crowd ga-ga! 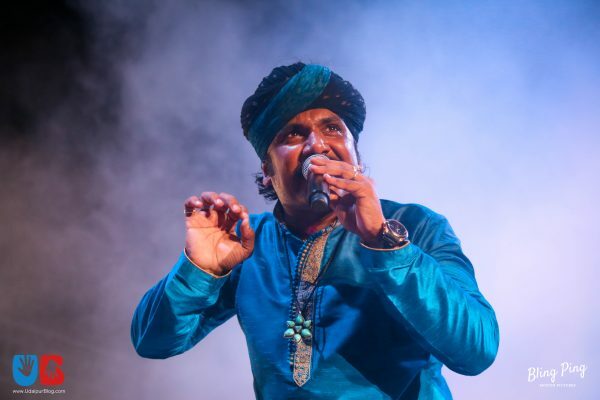 Kutle Khan Project was the first artist to perform at ULF 2018 and no doubt the folk artist took our hearts away with his energetic stage presence. Headlining the event was ‘Musical Journey by B PRAAK’ who has sung some amazing songs including the very famous, Mann Bharrya. 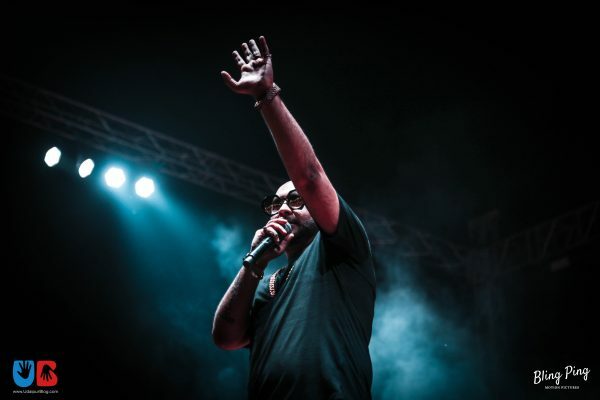 The artist gave a powerful performance and the people of Udaipur loved him. 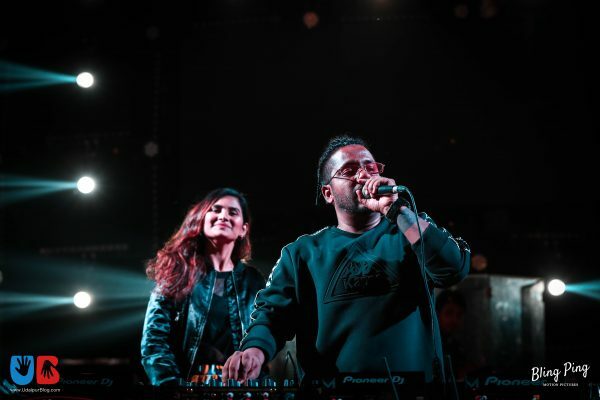 Last up, the amazing DJ-Duo Shameless Mani & Shanaya took the stage and dropped some pounding bass. Their performance was dripping in energy and electric vibe! The event flow was amazingly managed by dashing Emcee Vishaal Aloysius Rasquinha. How many of you did actually lose track of time? I know a lot would say yes! Never-seen-before, there were 2 stages at ULF 2018. The LBERT acoustic stage which I could call the eye-candy stage became the major attraction during the daytime. 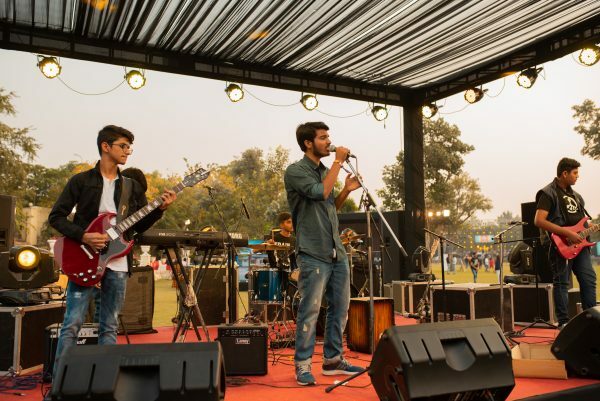 With back to back singers, percussionists and lot many multi-genre artists performing live, this stage was on fire. The Main Stage got the best of the attention of the crowd after the dusk began. 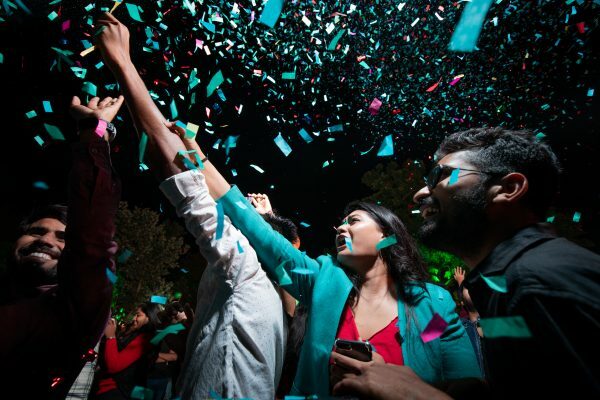 The blinding lights coordinated with music were amazing and peeps were TRIPPIN’ over it which made it totally LIT!!! The never seen before heart throbbing Sound on LAcoustics K2 which touched everyone’s heart and soul. Seriously, guys, that is something you can call LIT AF! The entry was lit and then my favorite part- the LED screen placement of ‘UDAIPUR’. The stage, the photo booths, the décor at the food court and whatnot; the production was never seen before a no-brainer. 8 food stalls at the food court of ULF catering to diverse taste buds were located just as you entered the main arena close to the LBERT acoustic stage. The food stalls also accepted electronic mode of payment easing out hassle, giving you a cashless experience. 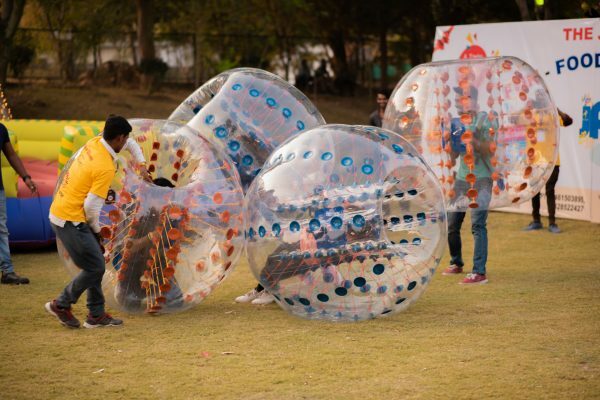 First time in Udaipur, Body Zorbing was introduced in any festival or an event. 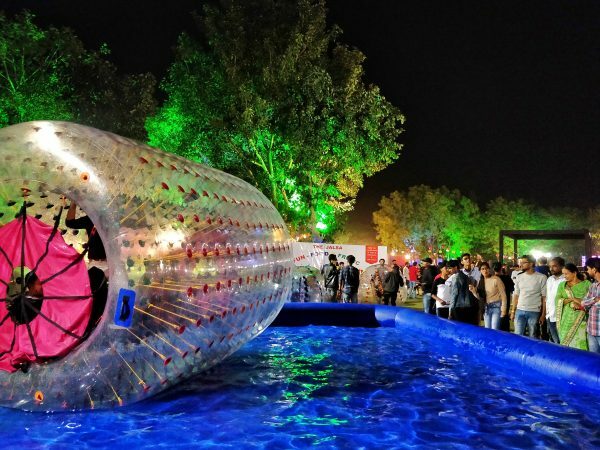 Also, there were Water roller and Meltdown which were also new to any event in Udaipur. 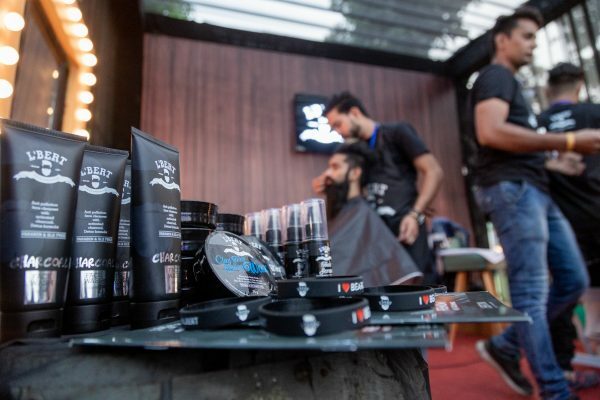 In association with our men’s grooming partner, LBERT Men’s Grooming, ULF 2018 witnessed a whole new concept of LIVE men’s grooming. Guys could actually go there and get themselves groomed at the stall. There were two hair stylists present at the stall who were styling hair and beards of the guys. 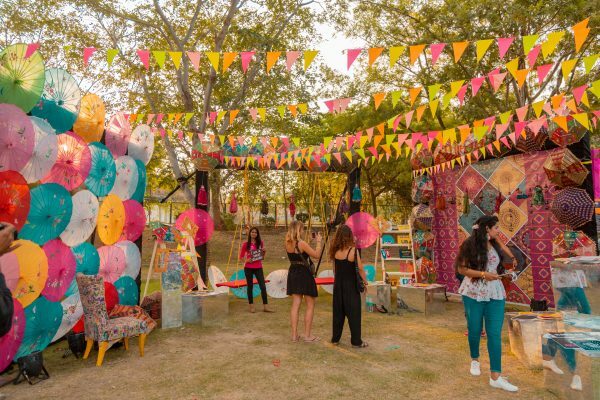 It was again a one-of-a-kind concept in any event in Udaipur. “We cannot control everyone present at the venue, but we make sure to check everyone prior to entering in the venue. We have a zero-tolerance policy when it comes to any kind of narcotics or malpractices. 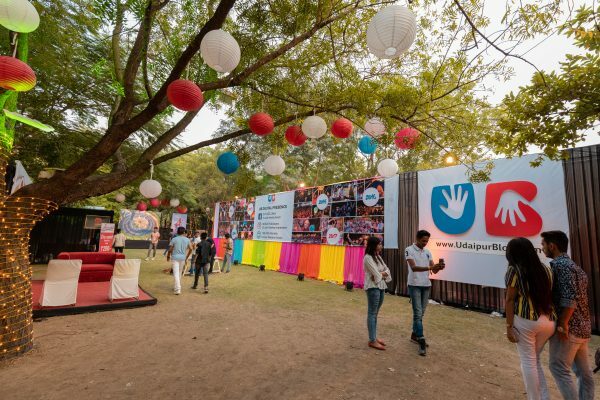 When someone is caught with drugs or indulged in any kind of ill-practice we immediately expel them out of the festival,” Ronak Chauhan, Team ULF. The presence of drugs, cigarettes and other forms of narcotics cannot be denied at any festival but we keep our policies straight. 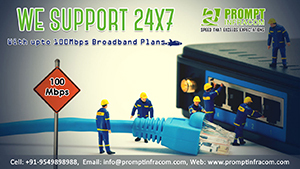 Behind the scenes is too mainstream, we work on the front! Hard work, dedication, round-the-clock work and days of sweating in the sun has made ULF a masterpiece as it is. A special thanks to all our team members and volunteers, without them it can never have that essence of glory! We would also like to extend our gratitude towards our main sponsors without whom ULF would not have emerged as one great festival: MIRAJ Group, Rivona Naturals, LBERT Men’s Grooming. 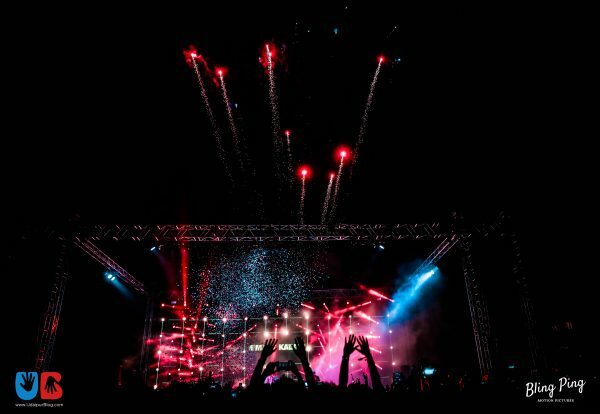 Mega Sound – For the Amazing Sound that Udaipur got to experience. 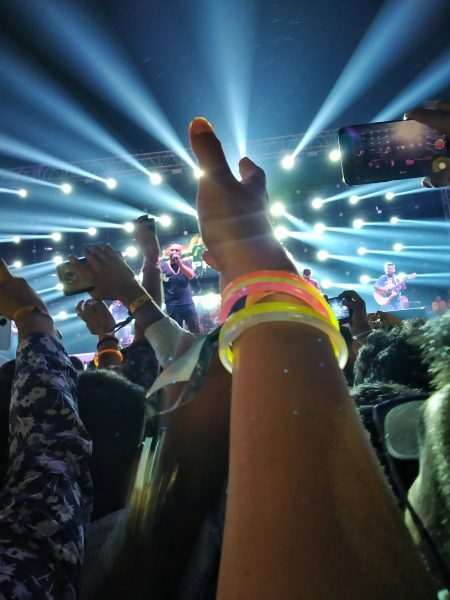 Ananta Stage Craft – For the LIT Stage Lights. Apsara Tent House – For the Ground Production & Decor. 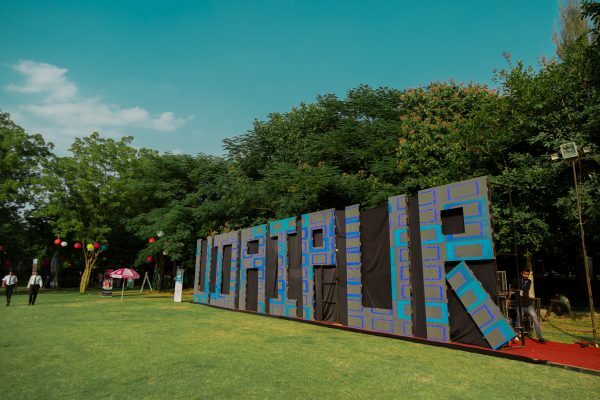 Bharat LED Wall – For the Creative ‘UDAIPUR’ LED. Associates and Supporters: 94.3 MY FM, Pearl Suzuki, Astronomia Shoppe, VJ Ravi, Thrill zone, Shouryagarh Resort and Spa, Bling Ping Motion Pictures, Star Photoworks, Sancheti Automobiles, Forum Celebration Mall, Assure IT Infra, Naman Fireworks & Events, The Enchanted Affair, Phonographic Performance Limited, NOVEX, Royal Stache, Robin Hood Army, Pukaar Foundation, Dynamic Security, and BFSA. 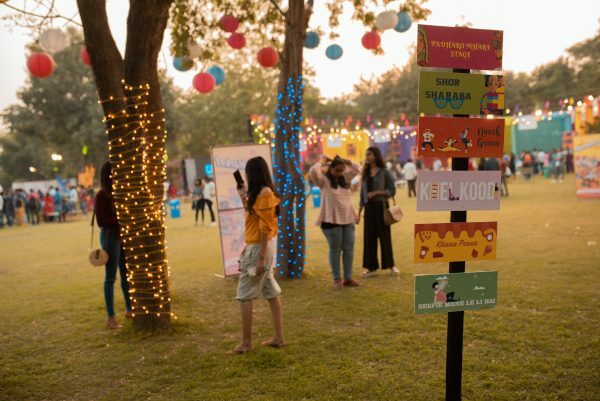 Food Stall Partners: The Rolls Carro, Book A Surprise, Desi Bites by MN, Foodies Cafe, Ice Cream Works, OMG Gaming Zone and Food Court, Sai Sagar, and Sigdi Chai. Wishing you a delightful year ending and a great start of the new year. Looking forward to writing about this amazing festival once again in 2019! !